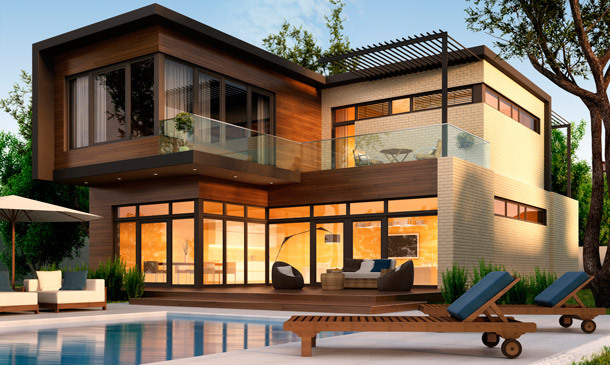 Home automation systems are becoming more and more appealing to homeowners looking for an extra level of security and control when they are on vacation or away from their homes. There are many options to choose from do-it-yourself to professional systems. So, where do you start? The first step is to examine the specific everyday tasks done around your house and how they can be made more efficient given your specific budget. Do you want to manage your lights and thermostats? Enjoy music and videos? Keep track of your family? Another important factor to consider is how you would like to connect to the system—do you prefer doing everything from a portable smartphone or tablet, or would you prefer to use an in-wall keypad or touch panel that’s in the same place every time you need it? Imagine which tasks might be made more efficient with the help of a home automation system. One Room—if you prefer to begin with the one room approach, the living room is your best option for automating everyday tasks. You can customize your lighting system, motorized window shades, music and HVAC for built-in convenience in the room you spend the most time in. Lighting & Window Shades—combine motorized window shades and lighting controls to get maximum benefits from your artificial and natural lights. Set lighting schemes for morning, evening and dinner parties and adjust the lights and shades based on your lifestyle. Lighting & Energy Management—maintain the perfect balance of your home’s HVAC and lighting systems to maximize your home’s energy use. Easily adjust lights and thermostat settings when you are away at work, on vacation or when you go to bed. Energy Management & Security—synchronize your home’s energy and security systems to automatically adjust the thermostat to Home or Away modes and watch it save you money. A good home automation system is expandable to meet your home and lifestyle needs as you expand into more rooms and create additional sub-systems. Once you start enjoying the benefits and the convenience of it, you will wonder how you ever lived without it. Leviton home automation systems are expandable to fit your immediate and future needs for all ranges of budgets and home sizes. Leviton Decora® Z-Wave (ZDC) controls are powerful low-cost wireless solutions for residential applications. 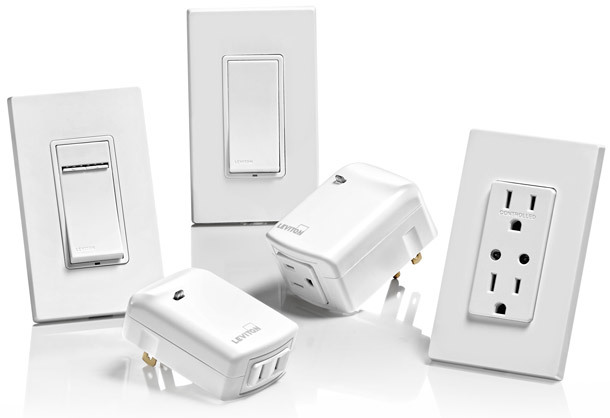 These solutions are compatible with many Z-Wave enabled controllers, hubs and gateways on the market offering simple one touch lighting from your smart phone or tablet.